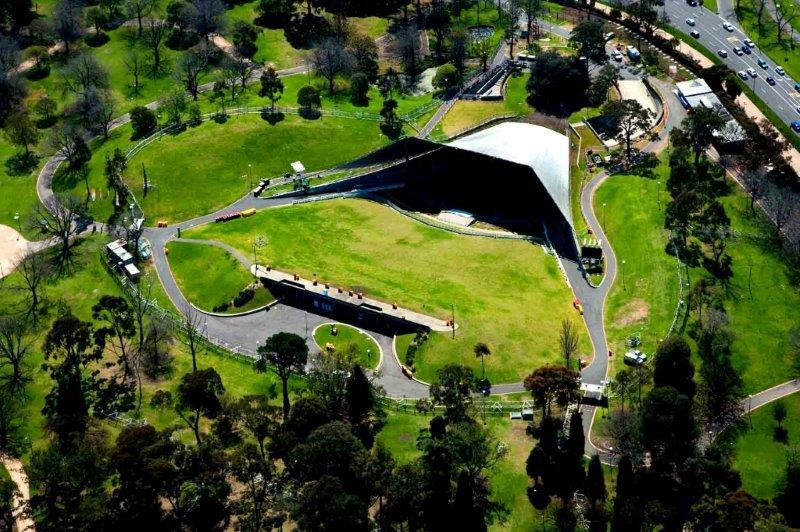 Set in the Kings Domain Gardens, the Sidney Myer Music Bowl is a hugely popular summertime venue that hosts everything from the beats of Hardwell to the indie folk of Mumford & Sons, from the rock of Tame Impala to the sounds of Chet Faker and Florence & The Machine. 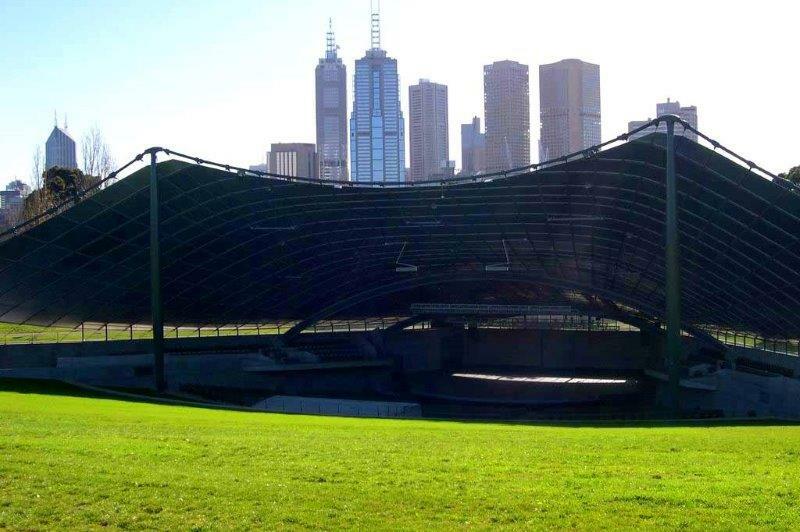 Having hosted many events, concerts and festivals, it has become an integral part of Melbourne’s history and an acclaimed venue. 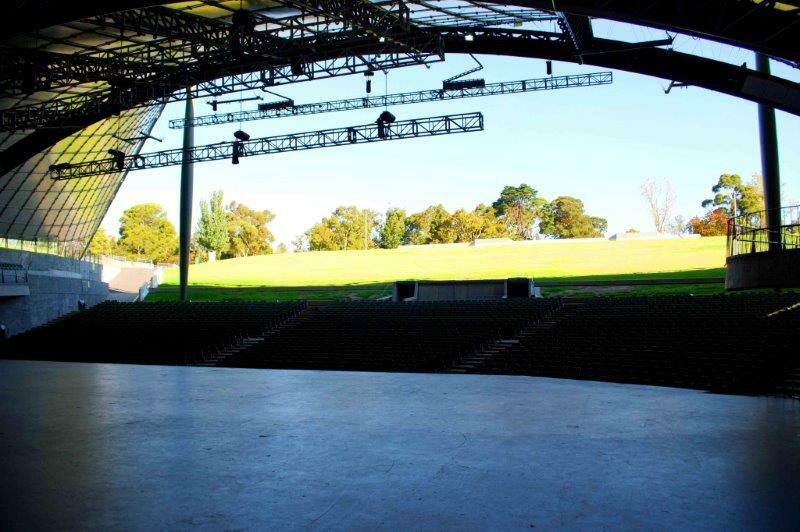 The venue can host 2,000 people under cover, with a further 10,000 on the grassed area that circles the main stage. 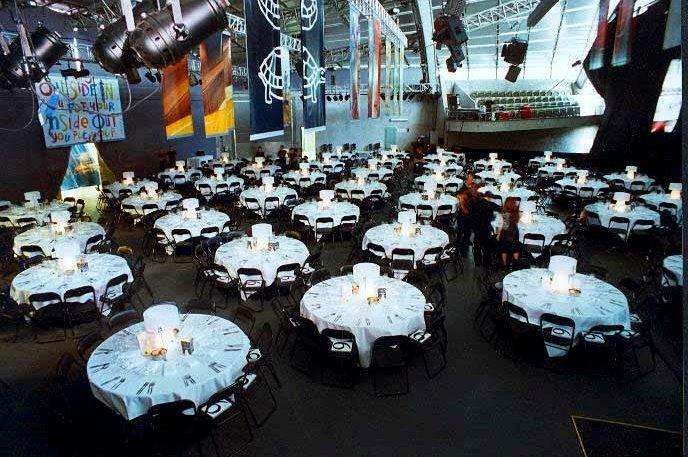 You can host cocktail and banquet events on the stage, or use of the Merlyn Myer Room is also available for these styles of functions. 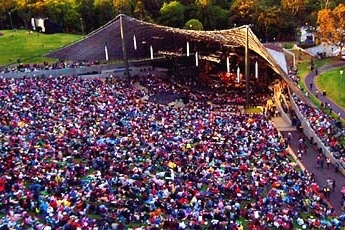 The Sidney Myer Music Bowl is situated in King's Domain, near the Royal Botanic Gardens. If you are driving to the venue, the Arts Centre Melbourne car park is a short walk from the Bowl with entry from the rear off Sturt or Kavanagh Streets. 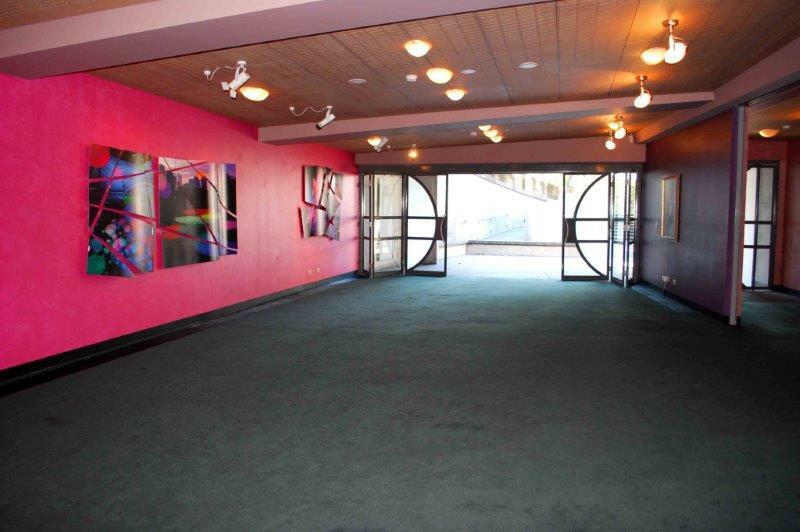 Otherwise it is a short walk from Flinders Street Station or a tram ride up St Kilda Road.